Amazing Opportunity! 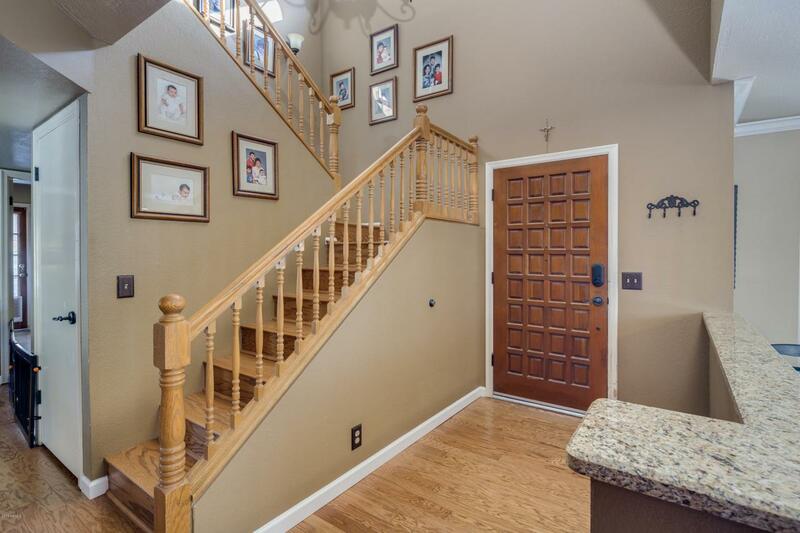 Step into your gorgeous turn-key 5 bedroom, 2 and 3/4 bathroom home. 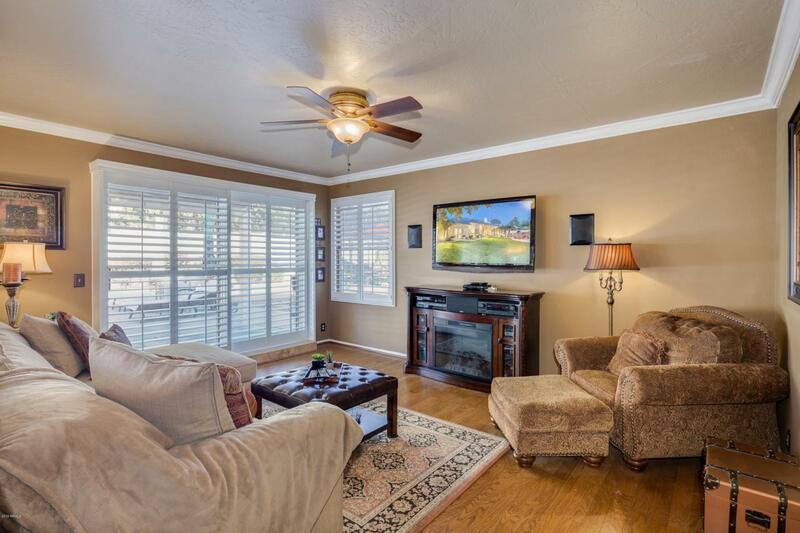 Enchanting engineered wood floors, white cabinets, granite kitchen counter tops, renovated bathrooms, large pool and backyard equipped with RV gate and storage shed. The wall between the master suite has been opened up into the 5th bedroom for extra space and can easily be closed off. This home is in a Prime location! 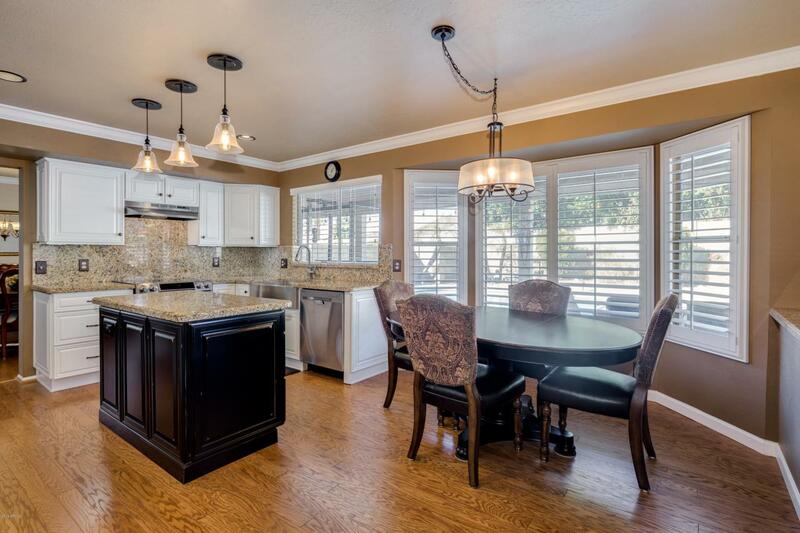 Close to Golf Courses, shopping, Paradise Valley Community College, Desert Ridge Entertainment District. 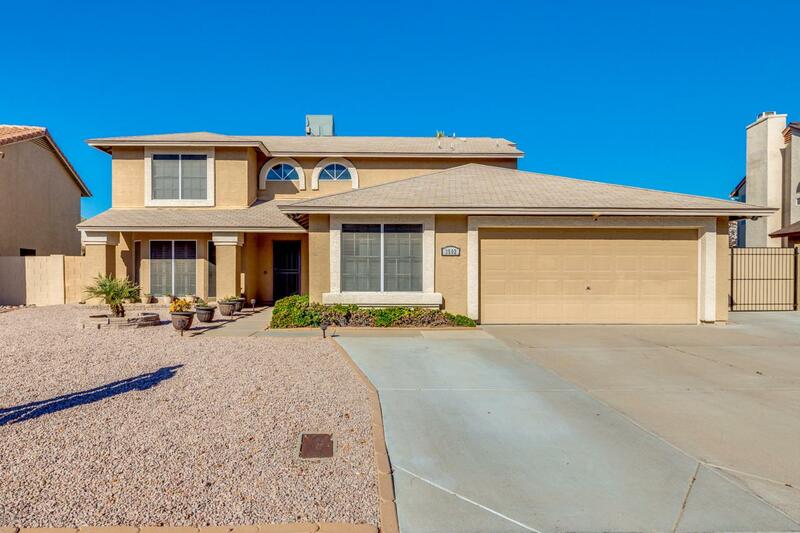 Easy freeway access to loop 101 and SR-51, only 20 minutes from Downtown Phoenix and Sky Harbor Airport. Price reduced $10,000. Get it before it's gone!